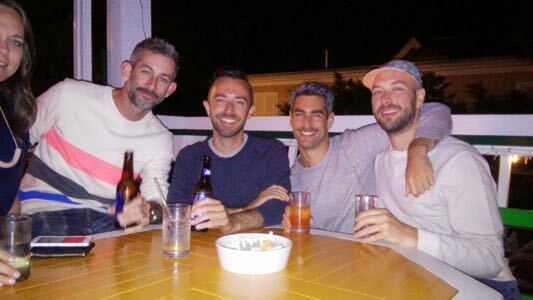 The Porchside Lounge is the friendliest meeting place in Provincetown. Enjoy the cozy fireplace, a game of pool, or a tempting video game. 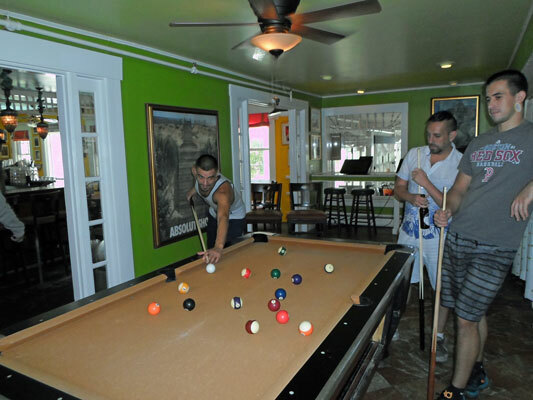 A lounge to relax, have good conversation, renew old acquaintances and make new friends. The Porchside Lounge is open from 5 pm to 1 am Year Round. 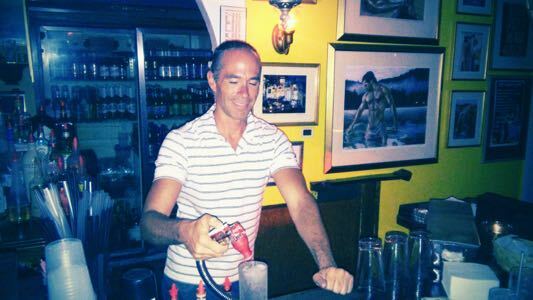 There is never a cover charge at The Porchside Lounge. 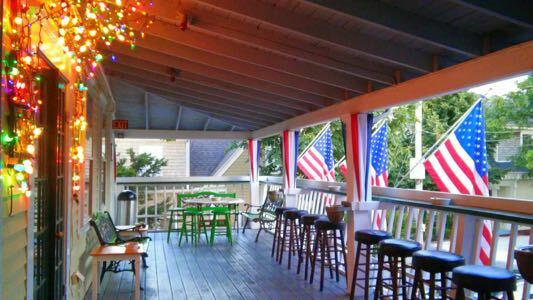 We can accommodate small functions, receptions, and weddings in The Porchside Bar and on the Porch.